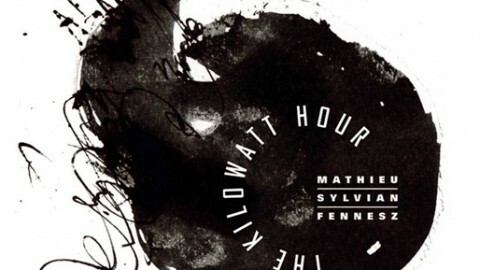 The Kilowatt Hour, a trio formed by Stephan Mathieu, Christian Fennesz and David Sylvian started at the Punkt Festival 2013 with a 72 minute performance with poems by- and narated by the American poet Franz Wright. A small tour followed. Whilst currently a vehicle for touring improvised instrumental works there are no limitations set on where this initial exploration might lead. This debut series of concerts will reveal a work in progress, a continued exploration of the chemistry shared between these very unique artists. 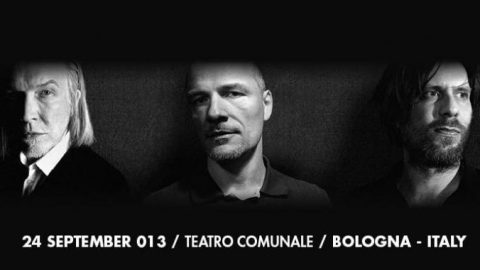 Kilowatt Hour by Chris BiggThe Kilowatt Hour, a new collaborative trio featuring Stephan Mathieu, David Sylvian and Christian Fennesz, has just announced a set of live dates in Europe this fall. 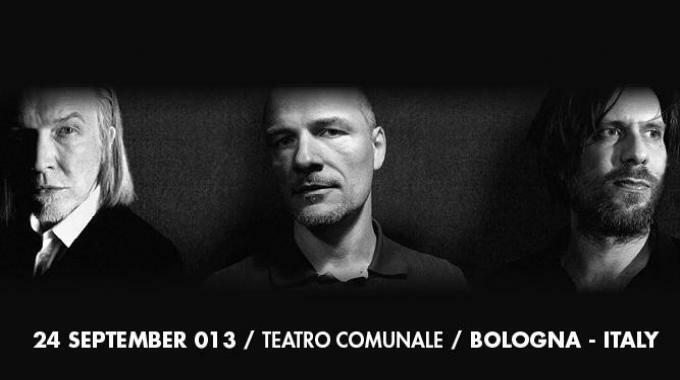 The instrumental trio will develop material this summer to debut at the Punkt Festival in Kristiansand, Norway on September 7, followed by a series of dates in Italy. 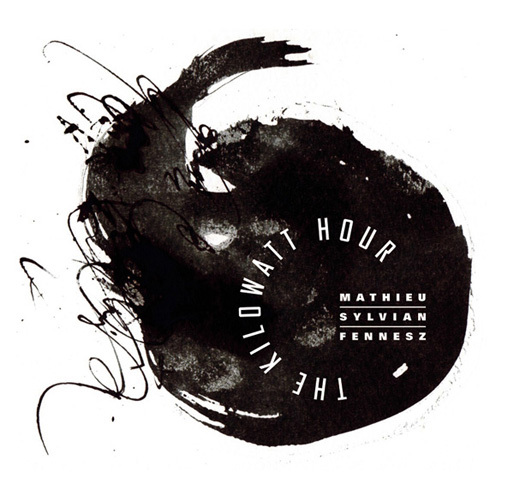 The January release of Mathieu and Sylvian’s Wandermüde marked the first time these musicians came together, albeit from a distance: Mathieu built the album with material from Sylvian’s 2003 masterpiece Blemish, remixing and reinterpreting it using his practice of live processing. 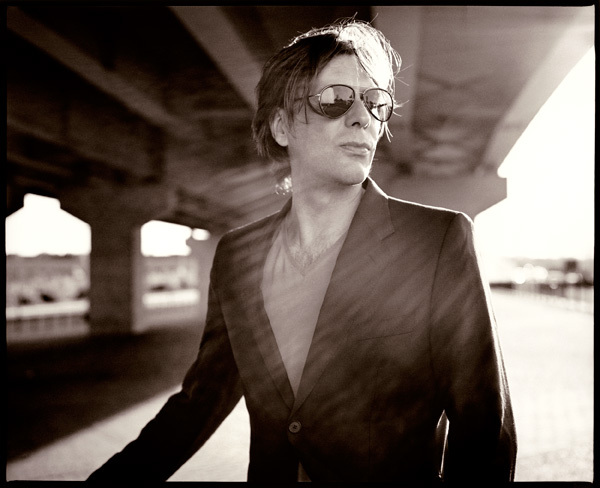 Fennesz makes a cameo via a guitar solo that appears on the final track, “Deceleration.” Like a heart caught in mid-beat, this ambient work has a stillness that never becomes stale, and a warmth that never embraces you. It indicates the sensibilities of all three men, but they’re quick to point out that this is just one guidepost to where the trio will lead: they will be meeting in Vienna this July to work on material, and all ideas are on the table. The Kilowatt Hour is the first collaboration between Fennesz and Mathieu, who have known each other since the ‘90s. 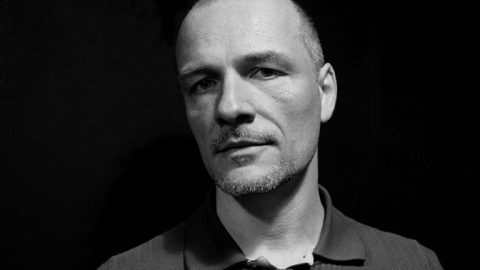 The Austrian guitarist and German electroacoustic musician and producer both work in the broad fields of electronic and improvised music. Fennesz, best known for shimmering pop albums including Endless Summer, has also performed in exquisite free improv sessions with fellow luminaries like Keith Rowe and Toshimaru Nakamura. 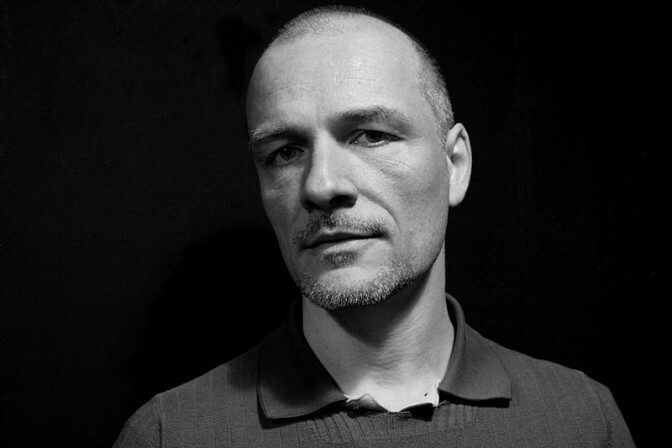 Stephan Mathieu, who began his career as a drummer, is a sound artist working loosely in two veins: the live processing of digital sources, and projects built on acoustic sources such as historical instruments and mechanical gramophones. 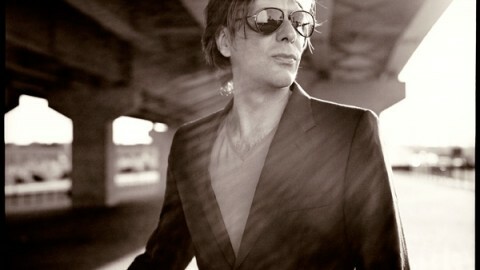 His albums include the acclaimed 2008 release Radioland, and his upcoming The Falling Rocket. 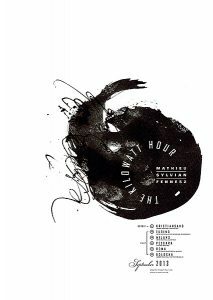 With no rules to restrict them and no plan beyond these concerts, the Kilowatt Hour venture out with nothing but their intuition and taste to guide them. The performances will be an adventure for audience and artists alike.